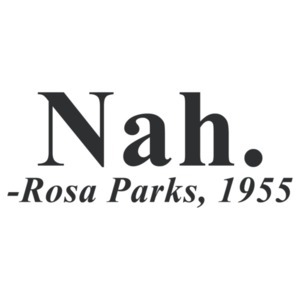 Get this for the bride in your life. She probably won't get mad! 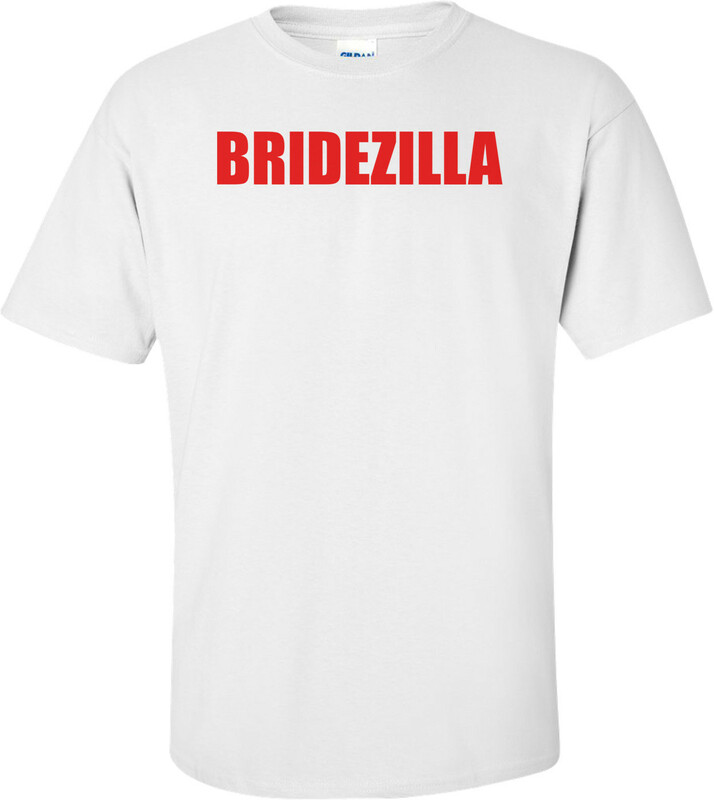 Hilarious bridezilla tee for the bride to be!